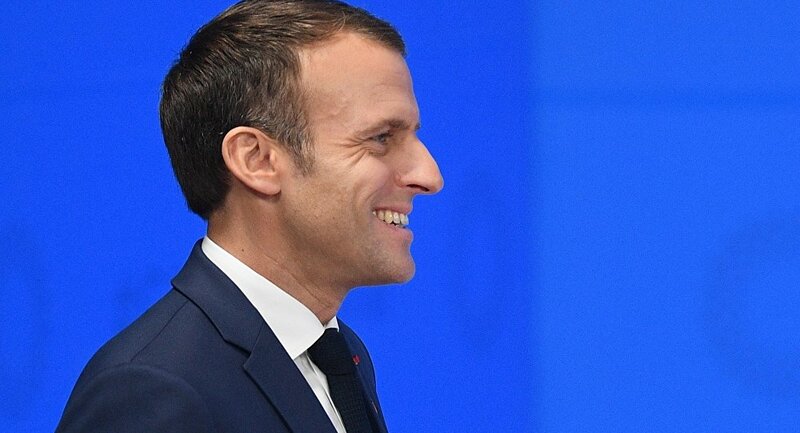 While some reports suggested that Macron was “isolated” on the matter, gaining support only from Austria, Belgium and Luxembourg, he refuted these speculations. He concluded that he saw his role as “bringing clarity” to a process the EU has never experienced before. He also branded the idea of the UK holding European elections “baroque,” noting, however, that EU member states will not prohibit the UK from holding EU elections. Commenting on the outcome of the meeting, Macron concluded "We delivered the best possible compromise”. However, the website EU Observer reports, citing its source, that EU diplomats were annoyed by the French president, his resistance to a long extension was inspired by "internal political reasons”. "This summit is not about the UK, but about French internal politics”, an unnamed diplomat said, as cited by the outlet.